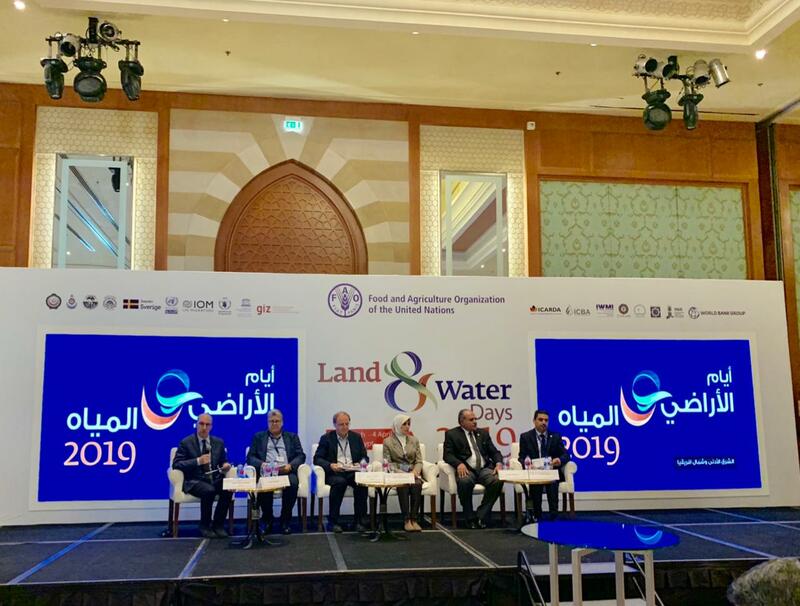 Land degradation and desertification (LDD) are increasing with alarming effects in the Near East and North Africa (NENA region), and is impacting the livelihoods of communities, their food security and likelihood of migration. The process is influenced by the socio-economic dynamic and conflict and is aggravated by climate change. Desertification is nowhere more serious than in the NENA region. Soil erosion results in losses of soil nutrients, loss of soil organic carbon and declined productivity. Approximately 60% (135 million ha) of soil is eroded by wind, which can result in Sand and Dust Storms (SDS) under certain conditions, and causing loses of about USD 13 billion in Gross Domestic Product (GDP) every year. Growing population and the increasing demand for red meat has led to significant increases in the numbers of livestock, leading to overgrazing and rapid degradation of rangelands. Primary and natural forests diminished by 13.8% over the period 1990–2015. Socio-economic and political dynamics can contrubute to land degradation. Land degradation interacts with other processes in ways that undermine the sustainability of household livelihoods and increases the likelihood of migration. 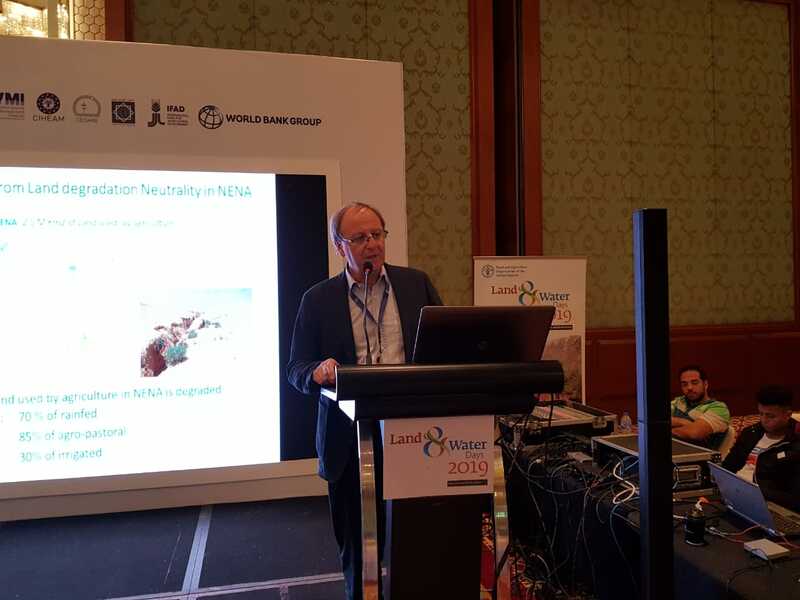 Combating land and soil degradation to achieve the sustainable development goals: a global perspective (food security, climate change, SDG (LDN), Migration), Dr. Jacques Wery, Director of Research, ICARDA. Analysis of the “land degradation – climate change – food security – migration” nexus to tackle the challenges and find sustainable options at different scales. Promote the scaling-out of sustainable management options supported by an appropriate enabling environment to combat land degradation, enhance productivity and livelihoods. 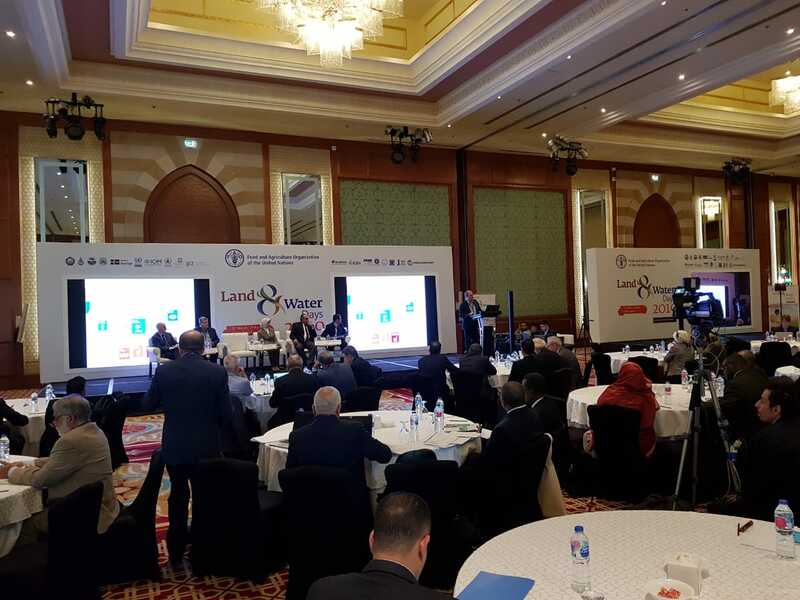 Investing in “land”, accompanied with a need to provide knowledge on the costs and benefits of SLM to encourage investments by private and public sectors. Enhance the governance of land and water resources and support sustainable management, access and tenure. Support transformations from degradation and vulnerability to sustainability and resilience, tools and approaches should be promoted to assess, plan, manage, and monitor natural resources and to inform the decision-making process through a knowledge management and sharing platform. The Near East and North Africa (NENA) is one of the regions that will be most affected by the impacts of climate change. Small scale farmers in the region are among those most impacted by changing climate patterns and increased weather extremes, making them particularly vulnerable to natural hazards and changing climatic conditions and this is because, the majority of the agricultural areas in the Region are rain fed. Climate change thereby adds and intensifies existing challenges like population increase, water scarcity and increasing land degradation that leads to the rise in conflicts and distress migration; which requires coherence and convergence of humanitarian, development and peace actors blending short, medium and longer term interventions. Dr. Ajit Govind (see presentation and picture) – ICARDA: Climate Change in the NENA and its implications on agriculture and rangelands. Assessment of the impact of climate change on agriculture and livelihoods at regional, national and local levels. 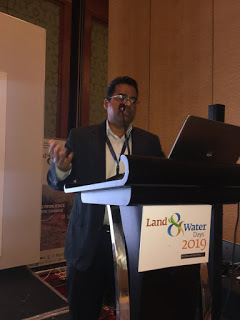 Identification and scaling-up of climate-proofed agricultural practices, policies and investments and promoting climate change adaptation and mitigation approaches such as nature-based solutions and climate-smart agriculture. 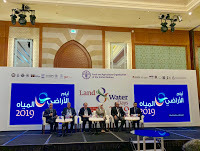 Integration among the ministries of agriculture, water and environment in the countries of the region to ensure consideration of the agriculture and water sector concerns in climate change-related policy processes and strategies such as Nationally Determined Contributions, National Adaptation Plans, and National Agriculture and Investment Plans. Enhance the capacity of national programs to address the challenges of climate change at the technical and institutional levels. The Arabic translation will shortly be launched in Egypt. Cactus plants are precious natural resources that provide nutritious food for people and livestock, especially in dryland areas. This book provides fresh insights into the plant’s genetic resources, physiological traits, soil preferences and vulnerability to pests, providing invaluable guidance on managing the resource to support food security. The publication also offers tips on how to exploit the plant’s culinary qualities as has been done for centuries in its native Mexico and more recently in Sicily. Originally published in 1995, this extensively revised edition reflects the considerable new knowledge that has been generated over the past 20 years. The fruit and young cladodes can be consumed by humans, and there is growing interest in its use as fodder. In Brazil, a plantation of over 400 000 ha in the northeast region serves as a key component in supporting livestock production in the country’s semi-arid regions. The cultivation of cactus pear for use as fodder is also being adopted in sub-Saharan Africa and South Asia. Furthermore, its medicinal properties and industrial uses are being researched and promoted. The FAO-ICARDA International Technical Cooperation Network on Cactus (CactusNet) was established in 1993 to support the promotion of this underutilized crop. The first edition of this book, Agro-ecology, cultivation and uses of cactus pear, was published in 1995. 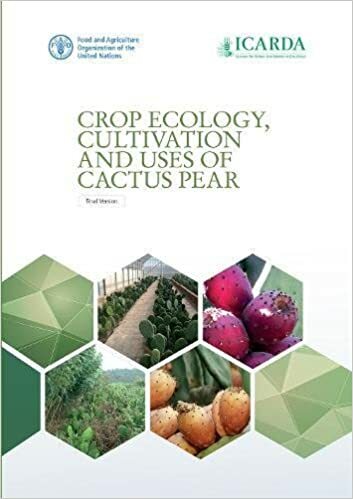 During the last 20 years much knowledge on cactus pear has been generated, and this is reflected in this extensively revised edition in 2017.